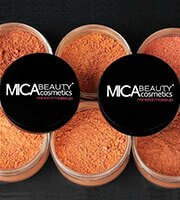 Mica Beauty's Kabuki Brush provides a medium to full application for both the face and body. 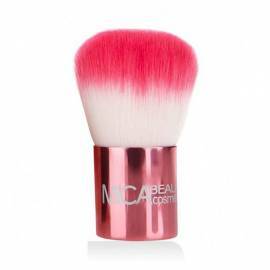 With a full head of luxuriously soft synthetic hair, this Kabuki Brush provides a medium to full application for both the face and body. I use this brush for face powder, and it picks up and apply the product all over my face evenly. Also, the brush is very soft!